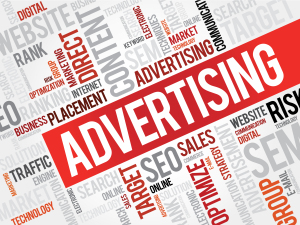 “Media buying” is the act of selecting and purchasing advertising space across any medium – typically television, radio, digital, billboard, and print. Like most areas of advertising, clean, complete, and accurate data on your customers can both drive smarter media buying decisions and improve the ROI from your advertising. The saying, “garbage in, garbage out” applies here. But with great data on your target customers, you can turn that “garbage” into gold, and save big money with more accurate media buying. Here are four critical steps to improve media buying through marketing analytics. Before you even think about merging contact information with other available demographics/psychographics, you’ll want to ensure your database is up to date. National Change of Address, or NCOA, is a US Postal Service database that cross-checks your contact information against change-of-address filings. Additionally, it standardizes each address and adds zip+4 code where missing. Coupled with a deceased suppression tool (which removes the deceased from your list), these cleaning strategies are essential for ensuring that your data is accurate right from the start. By standardizing each address to USPS requirements it will help you identify duplicate records in your database for merging or deletion. Age, income, children, and occupation are just a few variables that greatly enhance a customer’s profile. You’ll ultimately use this data to identify distinct groups within your customer base – i.e. 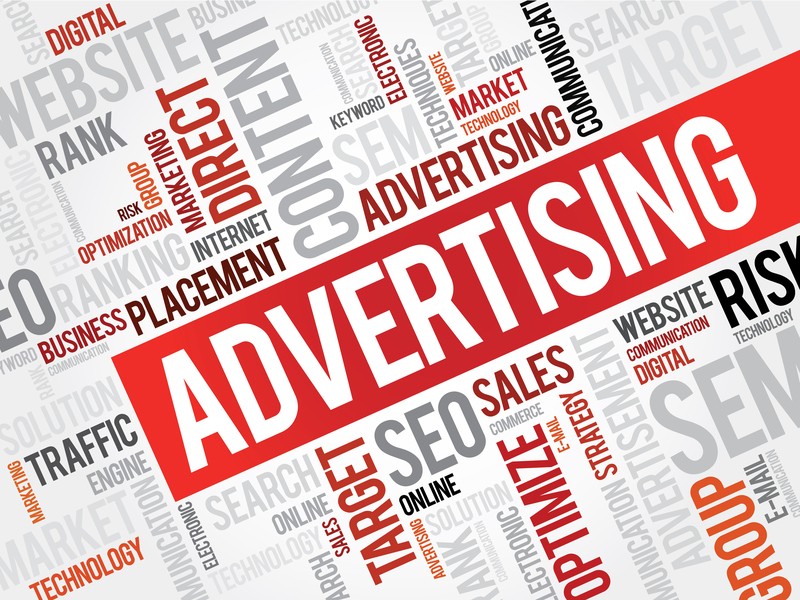 your “best” customers – allowing you to target them specifically with your advertising dollars. In the world of marketing analytics, it almost never works out that every customer record has data for every variable. Imagine that Person A looks as if she belongs in Group A – however, everyone in Group A is aged 50-65, and we are missing data on Person A’s age. It would be inaccurate, and potentially brand damaging to assume that Person A fits the other criteria of Group A without having a good reason to do so. At Massa & Company, we use a tool that scientifically deduces missing values to make profiles stronger. You can skip this step, but your results will be skewed – and your return will suffer as a result. You’ve cleaned your data, matched it with demographic variables, and filled in the missing blanks – now it’s time to create customer profiles. As an example, a mid-sized retail chain might create profiles per store or per Designated Market Area (DMA), a breakdown of distinct regional media markets within the US. Armed with these profiles, a media buyer can make better decisions with your advertising budget, identifying the ad space that best fits each customer. We performed this process for a retail client who operates both conventional and clearance stores. By cleaning their data, appending demographic information, and deducing missing values, we discovered that their clearance store customers had nearly identical characteristics to their non-clearance customers in the same market. The media buyers adjusted accordingly, focusing on cheaper programming than they had previously. The result? Major advertising savings, without a dip in revenue. Ah, summer in Chicago … It is such a short season. We joke that we have two seasons here: winter, and the 4th of July. When the temperature breaks above 70 degrees, I break out the ice cream maker and enjoy the heat (while it lasts). I’m partial to all things chocolate and ice cream, and just like the data we use with media buying, a simple change can make a big difference. Along those lines, enjoy this chocolate ice cream with a twist: hazelnut! I start with this NY Times master ice cream recipe, plus Nutella. Recently, I substituted honey for the sugar, and made some delicious honey ice cream – in half the batch, I added blue cheese halfway through the mixing. Try it yourself and be the judge.